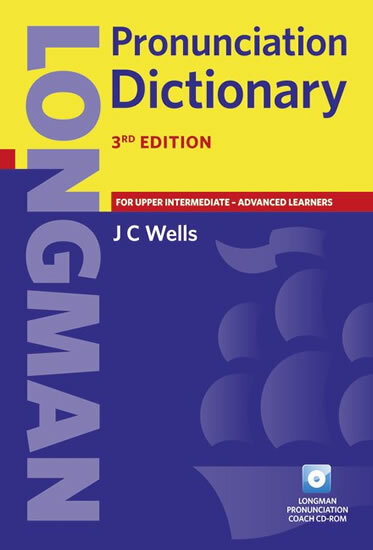 The Longman Photo Dictionary makes learning over 3,500 words easy. 1,000 colour photographs help students learn words in context. Words are grouped into topic areas such as Food, Housing and Clothes. There are also Specific vocabulary topics such as Computers, Jobs, Sports and Animals. Conversation activities and Writing Activities help students learn and use the new vocabulary they acquire.